Your best chance of success with email marketing is to create a plan based on the products that you want to promote. 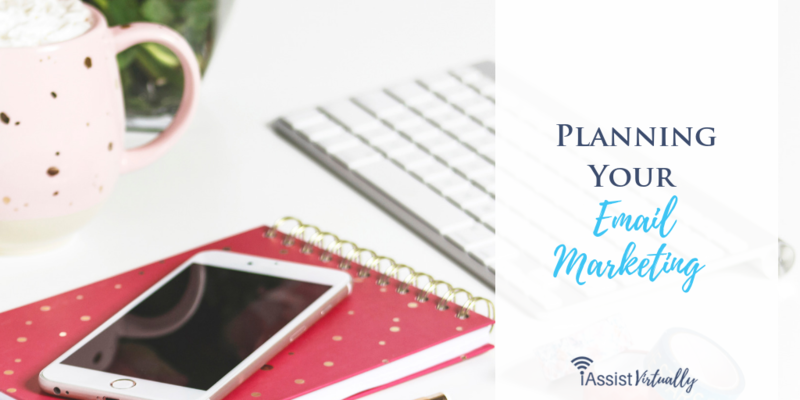 It all starts with your product funnel, which leads to your content marketing plan, which leads to your email marketing calendar. 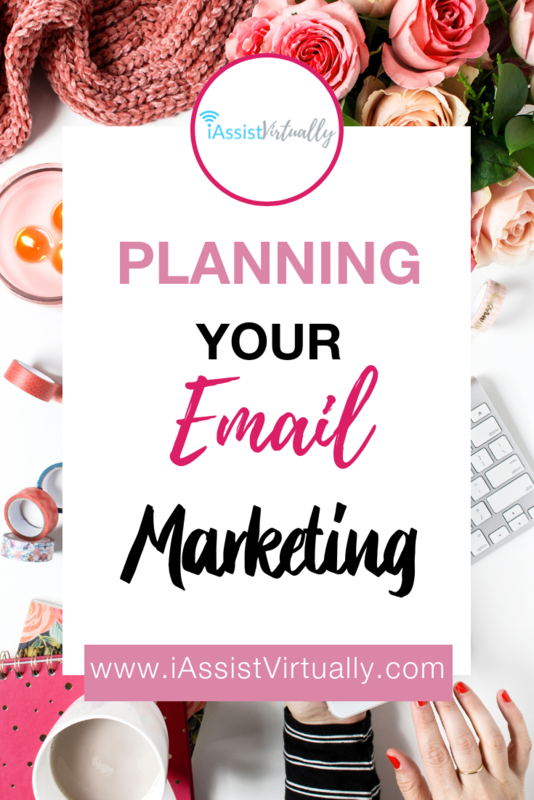 All email marketing should be focused on promoting your products and/or services and that requires planning. The following steps will help you increase the results of your email marketing. You probably already have various products and services, but you may not have designed a product funnel yet that helps you understand how everything is interconnected and works together. Understanding this can help you keep your different lists and promotions in order. Each page should tell your audience the benefits of purchasing the product. Remember a sales pages focus is on the audience, not on you. Benefits over features, always pretend you are the client and answer all the questions and concerns they might have right on the sales page. Using your autoresponder, create the lists for each product or service that you will promote. 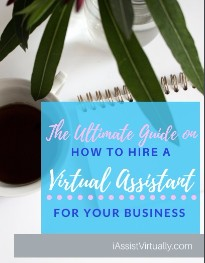 At the minimum, you will want a general email list for people who visit the front page of your blog and then two lists for each product you sell. Create one list for people who purchased the product and one list for people who just want more info about the particular product. Name them appropriately so that you know where to put the messages based on where the audience joins your list. Knowing when each product is being launched for new upcoming products and or services will help you identify which lists you can include the announcements and information on. Plus, it will remind you to create new sales pages, lists, blog posts and email marketing messages for each new product. Based on the product launch calendar, write blog posts and set deadlines for them to be scheduled. Ensure that some blog posts promote the various sales pages, and other blog posts are designed for those who purchased already. For each message, consider who will see it and where they come from. 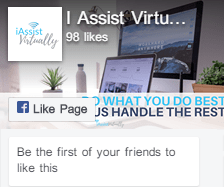 Develop social media messages in a series based on your blog posts that will attract your readers to click through to your sales pages and purchase or sign up for your email lists. Based on how everything works together above, create a series of emails that you can edit appropriately for each separate list that you may want to promote the new product to. Load them into the right autoresponders, ensuring they link to the right sales pages depending on the audience they are sent out to. Don’t forget to craft all your follow-up messages too for each product that you sell. Once sold, you will want to keep in contact with the customer who bought it so that you can market future products and services to them. If you need help creating a system that seamlessly integrates these moving pieces together, please reach out for a quote.